When it comes to the Internet of Things — think connected cars and coffee makers — is there a role for government? If so, what should that be? Increased interconnectivity has the potential to transform our economy, but it also poses serious questions around cybersecurity and interoperability. Evan is joined by Joshua New, a policy analyst at the Center for Data Innovation. 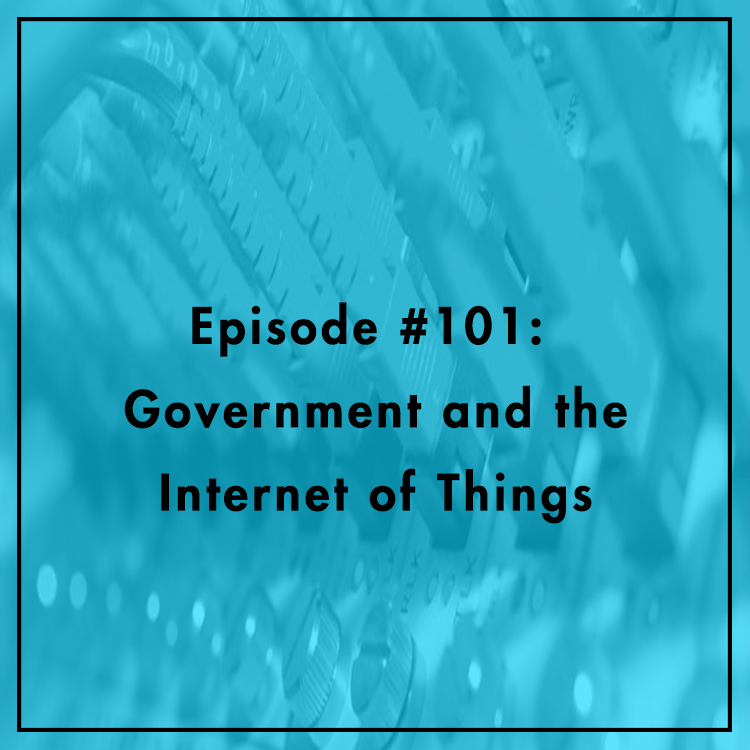 They discuss government’s role in the Internet of Things and how regulation can be effective without hindering innovation. For more, see Joshua’s white paper.